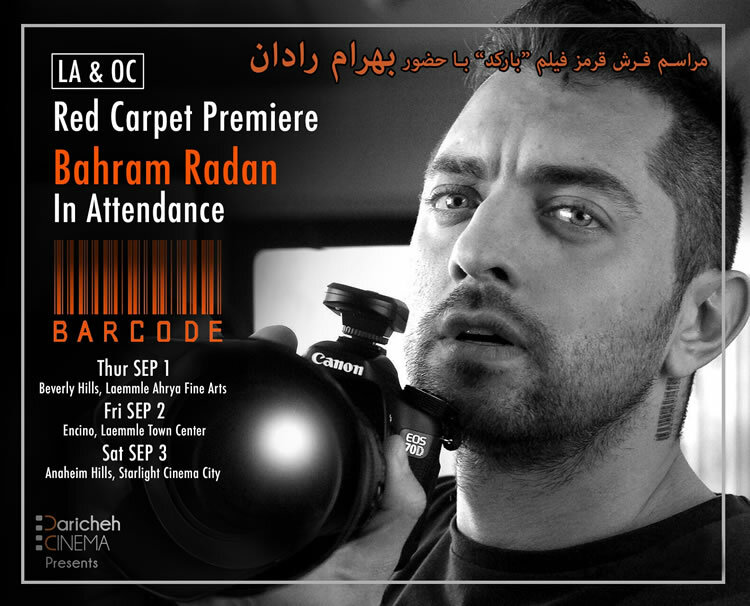 Iranian Movie Screening: BARCODE, and Red Carpet with Bahram Radan in Attendance + Q&A after screening. Presented by: Daricheh Cinema. 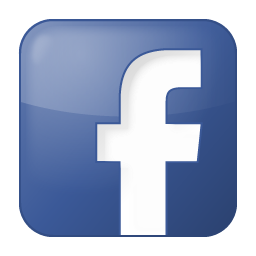 At 7:30 pm in Beverly Hills, Laemmle Ahrya Fine Arts.